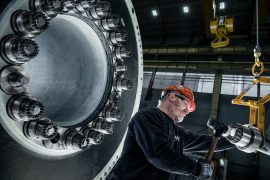 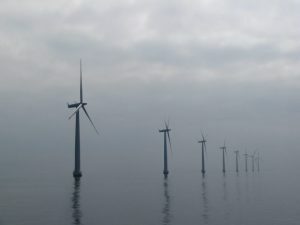 The European Union’s Interreg North Sea will fund the DecomTools project to develop eco-innovative concepts for the end-of-life for offshore wind farms. 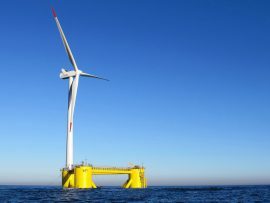 India’s National Institute of Wind Energy (NIWE) has issued a tender for the turnkey delivery of four offshore LiDARs. 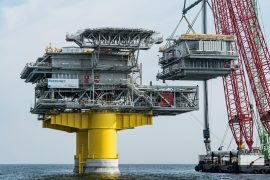 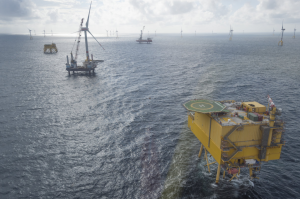 Offshore grid operator TenneT has issued a call for competition for the delivery and installation of submarine power cables that will connect offshore platforms to the Dutch grid. 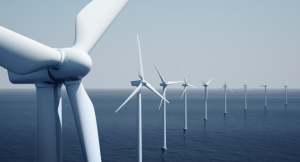 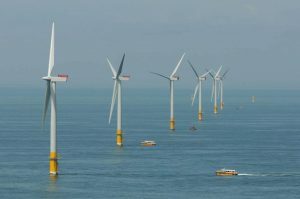 India’s National Institute of Wind Energy (NIWE) has issued a tender for geotechnical investigation in the Gulf of Khambhat off the coast of Gujarat. 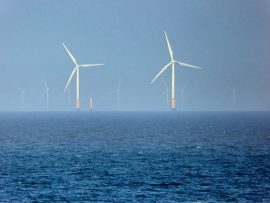 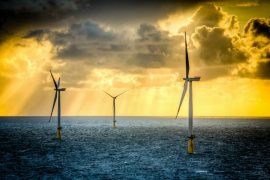 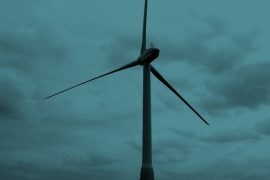 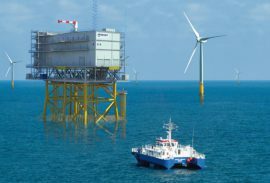 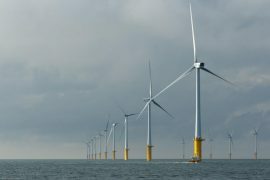 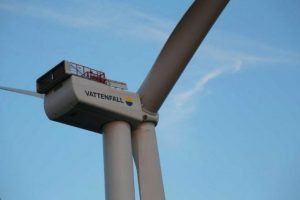 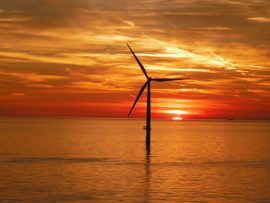 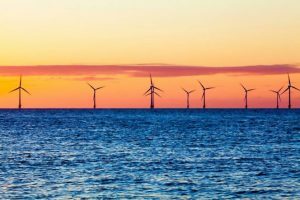 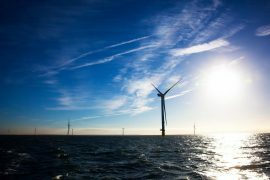 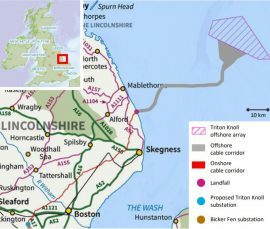 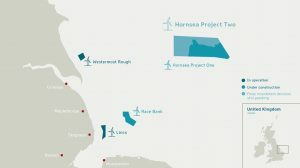 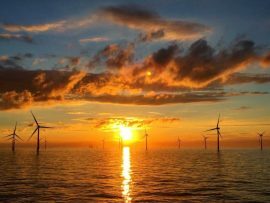 UK’s technology innovation and research centre for offshore renewable energy, Offshore Renewable Energy (ORE) Catapult, is looking to contract with a single company or consortium to design, procure, construct and commission a wind turbine bearing test facility at its test and demonstration site in Blyth, Northumberland. 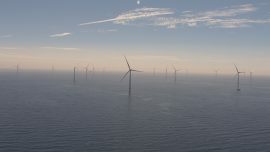 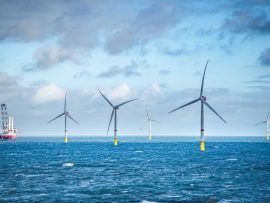 Belgian offshore wind developer Parkwind has applied for funding from the European Investment Bank (EIB) for its Northwester 2 offshore wind farm in the Belgian North Sea.